- The Newest Woodworking Blockbuster! 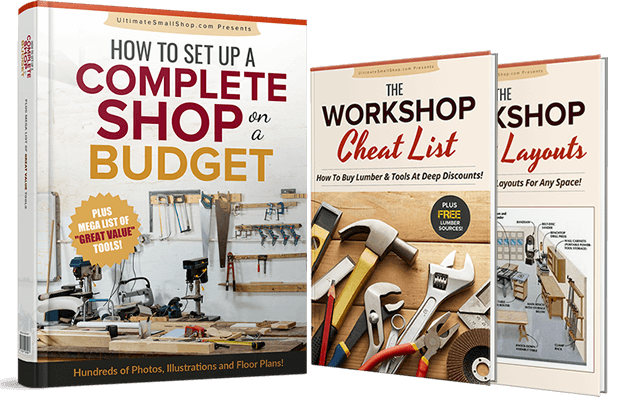 From the 8-time platinum vendors who created TedsWoodworking, comes a product 2 years in the making - Affiliates are already calling it the next woodworking blockbuster on Clickbank! 2 Years In The Making, 25,000+ Transactions Tested... and Now Finally Open To Clickbank Affiliates! This is Mark, affiliate manager, 8-time platinum member and co-creator of TedsWoodworking and a dozen other top #10 products on Clickbank. And after spending tens of thousands, sending huge traffic over the last months to optimize and test every aspect of the funnel, every detail, every offer.. we are now ready to launch it on Clickbank! Bring your A game because early affiliates will make a fortune with this offer! As you know, woodworking is a multi-multi million dollar industry. We know the ins and outs of this niche, having spent the last 9-10 years marketing multiple products in this niche. Our affiliates have banked in more than a million dollars promoting our entire range of top offers... and its time for your turn! Ultimate Small Shop is a product we spent 2+ years to create, after brainstorming with our customers, developing the full range of offers, crafting the copy and optimizing every detail. What you see on the landing page now is the result of hundreds of thousands of split-tested changes, written by an A-list Agora copywriter...all fully optimized for maximum conversions - which means more cash for you! Almost 7% Conversions On Latest Tweaks! This is a screengrab of our content experiments last week. We're seeing close to 7% conversions on semi-cold leads - which is literally insane. Even better, the upsell take is close to 50% The means 1 out 2 buyers purchase the upsell! EPCs are also HUUUGE and it is currently crushing on all metrics. HIGH CONVERSIONS: Our sales video and copy is written by a top Agora copywriter and it converts both warm and cold traffic. The VSL is a beauty to watch. We also constantly split-test our page for maximum conversions. LOW REFUND RATES: Our product is top quality which translates to great customer satisfaction with a refund rate less than 2%. The means more money in your pocket! HUGE TRAFFIC: Woodworking is a massive and evergreen niche. 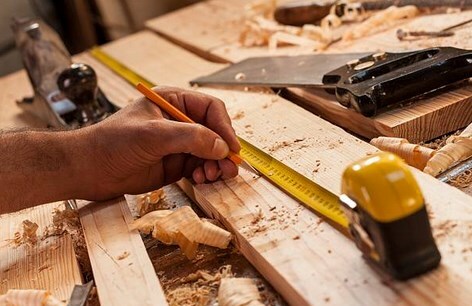 This offer was created to answer one of the top problems for woodworkers. Millions of visitors hit woodworking sites everyday and this offer is poised to capture some of that. HIGH VALUE UPSELLS: Our upsells are complementary to the main offer and the uptake rate is 50% on a $67 product. The other 2 upsells are $47 and $37 which means you get a total commission amount of over $94. PROVEN CREATIVES: We don't just give you banners and copy for the sake of it like over vendors. We test everything and only provide you with our winning creatives. DEDICATED HELP: Mark, our dedicated manager will assist you with any and all affiliate queries. Whether you're looking to add pixels, seek advice on your campaign or even chat, you'll get a dedicated manager answering your queries. Want to get in on the action and start making easy commissions? We want to make sure you find affiliate success from the get-go. So we've created an incredible trove of affiliate resources. You really got to check out what we've got for you in the menu link below. Just copy and swipe everything. It can't get easier than that. The key is to take action today... So make bank and let it rain!